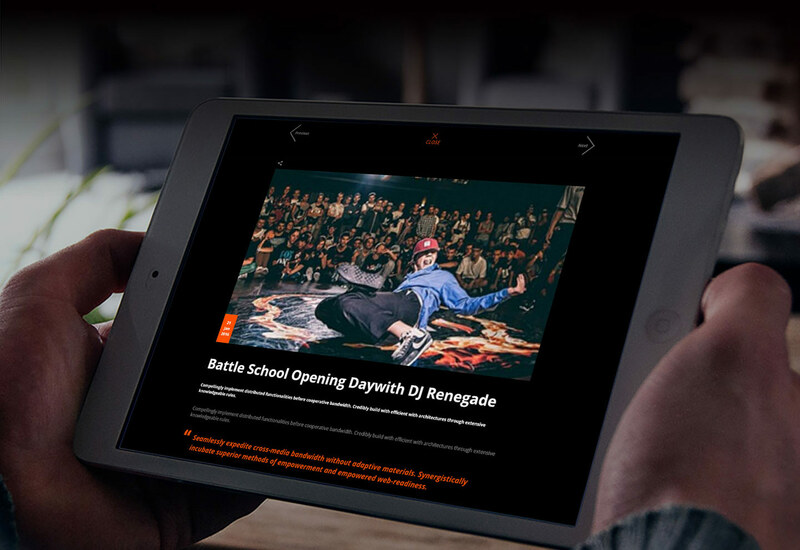 The Burn Battle School events feature dance battles between bboys, bgirls, even children, and take place all over Europe. 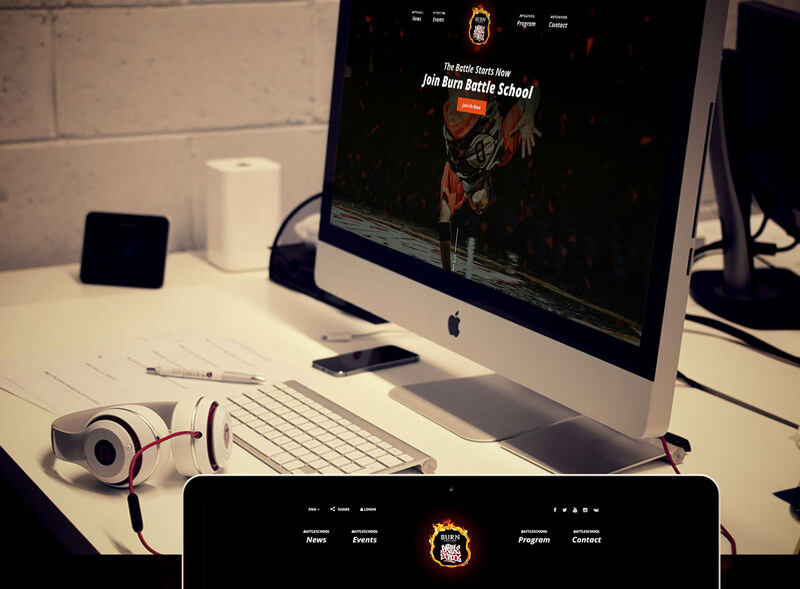 The Burn Battle School website serves as an online information portal for the events around Europe. 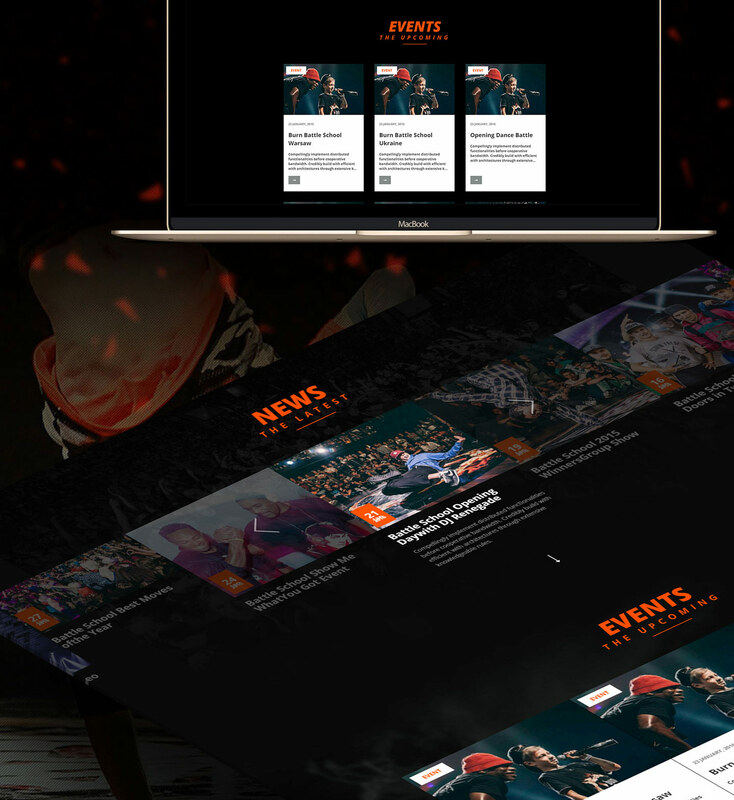 Fans can find out the latest news and happenings from the events, get details about the events schedule and detailed program. 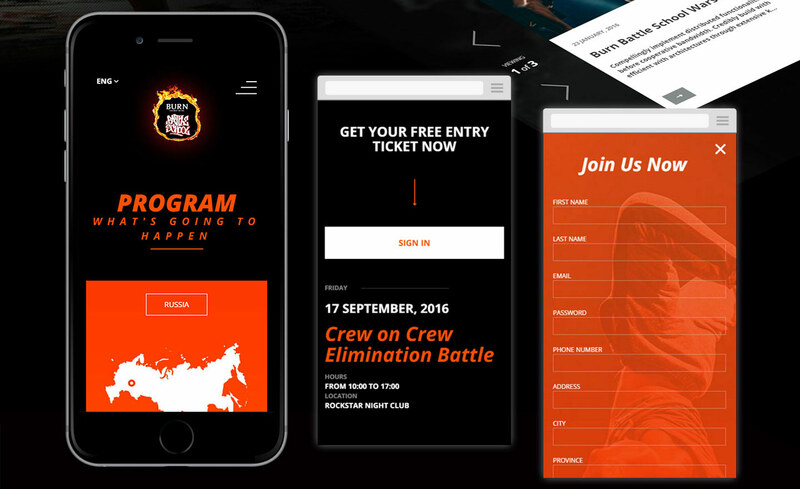 It is the main registration point for fans wanting to join the battle, just watch or join the community.